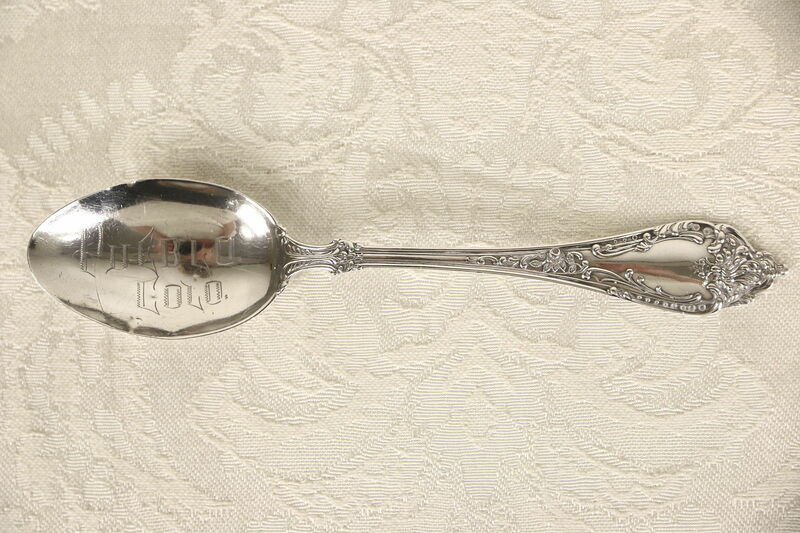 Hand engraved "Pueblo, Colorado," this souvenir spoon from the early 1900's is embossed with a hallmark and "sterling" silver. There are a few dings for antique character, see photos. Size is 5 1/2" long. USPS Shipping is $6.00 in the US.